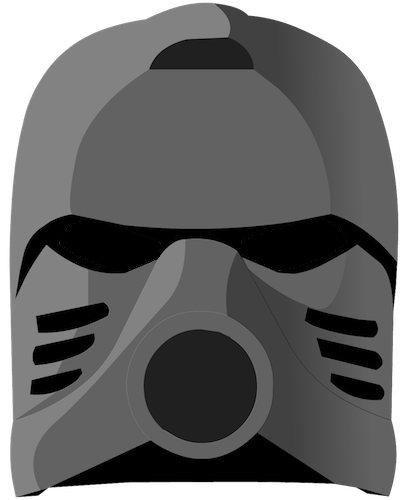 Set 8980 is a canister set released in 2009 portraying Gresh, the second Glatorian of the Jungle Tribe. The set contains 55 pieces. The set features a Thornax Launcher. Gresh wears a unique blended green-and-lime helmet. This page was last edited on 2 September 2017, at 10:35.